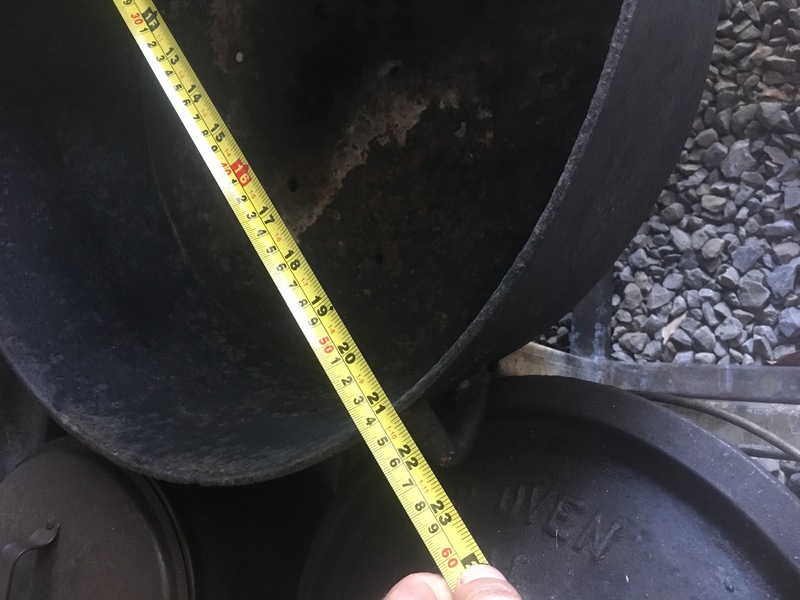 CAMP OVEN COOKING AND CAMPING IN AUSTRALIA CHAT FORUMS - 21” lid. CAMP OVEN COOKING AND CAMPING IN AUSTRALIA CHAT FORUMS › Classifieds › Wanted › 21” lid. Page completed in 0.2885 seconds.